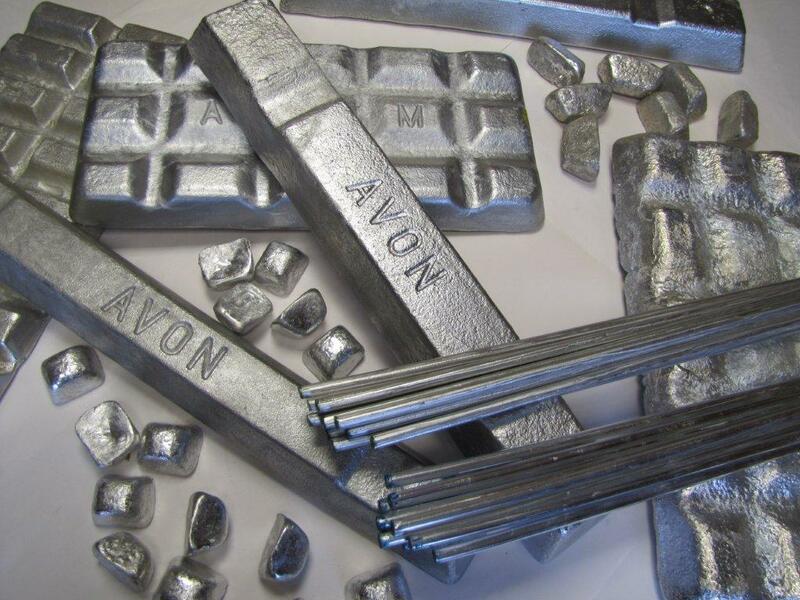 In the development of aluminium and its uses, scientific research has shown how selective elements in small concentrations enhance its physical characteristics.The practical difficulties of introducing these elements in a manufacturing process are overcome when they are successfully combined in a medium of aluminium, hence the requirement for aluminium-based master alloys. 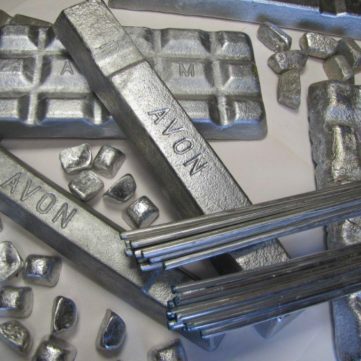 Avon Metals uses induction and reverb melting technology to produce range of primary and secondary (scrap) based master alloys to service major rolling mills, casthouses and remelt plants throughout the world. All master alloys are in a 7kg waffle plate or a 5kg ingot. Aluminium alloys containing up to 14% Silicon will solidify naturally into coarse, brittle plates of Silicon in a medium of Aluminium. The mechanical strength and ductility of such a casting will be poor and its use limited. Modification of AISi into a fine, fibrous microstructure brings a marked improvement in properties. 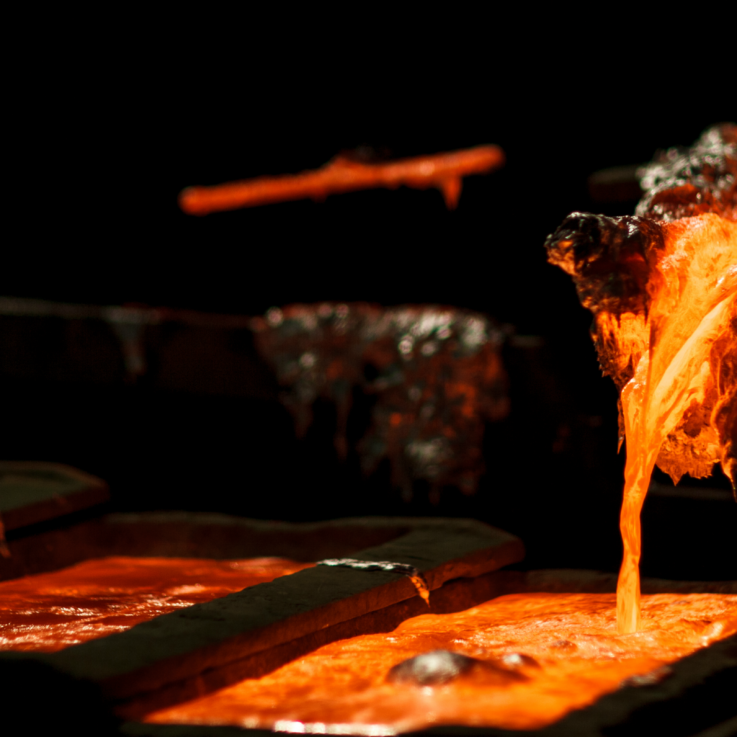 Fast cooling will achieve the modified AISi structure, but the presence of Strontium produces a similar effect that exists for several hours under normal foundry conditions. Strontium additions are typically introduced in the form of an aluminium based Master Alloy during melt preparation. Customer preference dictates the size and method of packing and any colour codes used for identification.